HIBS boss Neil Lennon admits he learned lessons from Hearts’ demolition of Rangers after insisting he is nonplussed by criticism of Sunday’s turgid Edinburgh derby. 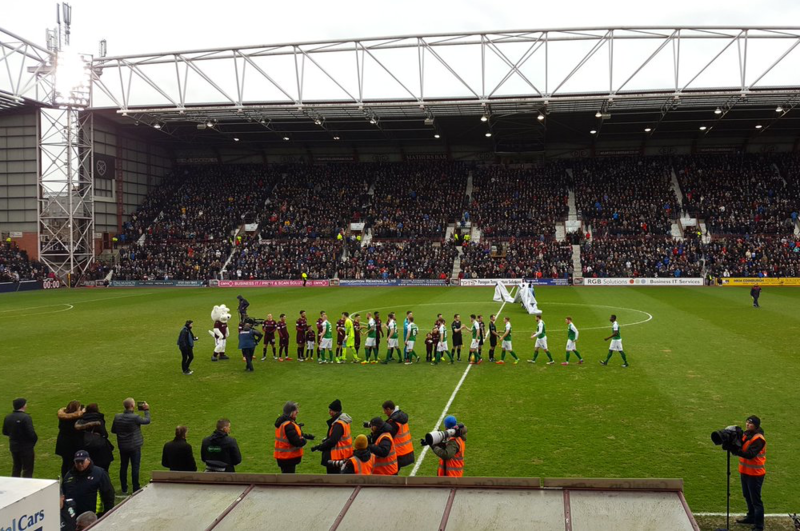 The Tynecastle stalemate has been widely panned this week, with both sides struggling to adapt to a dreadful pitch and the encounter turning into a war of attrition. However, Lennon unashamedly acknowledges that he set up to combat the Jambos and the conditions in Gorgie after watching the way his old foes Rangers succumbed to a 4-1 defeat earlier this month. He smiled: “I enjoyed the game. Listen, I’m not here for the neutrals. I really don’t care what they thought of the game. My remit was to either get through or make sure we didn’t get beat – so the players handled the occasion very well. “If teams try to play when the ball is bobbling and teams press you, it becomes very difficult on poor pitches. It’s that time of year when they are starting to dry out and it is getting a bit crumbly and flakey. “I have seen it many times before so I looked at the pitch on Sunday and said: ‘I don’t think I have great ball-playing centre halves today anyway, so we are going to be a little bit more direct and play in the final third and put them under pressure’. “It might not have been a classic in people’s eyes, but I don’t care. I watched Rangers a few weeks earlier try to play a certain way and they got beat 4-1. Rangers are a stronger club than us with, better individuals, and Hearts did a number on them. While the Easter Road pitch is far from perfect, Lennon expects it to be more conducive to flowing football when the sides meet in the Scottish Cup replay next Wednesday. Nevertheless, his priority will remains to progress by any means necessary. Lennon continued: “People are saying that Easter Road will suit Hearts – well, it will certainly suit Hibs. “But My philosophy is to win. Whether you win as well as you can or win by as little as you can, it certainly makes your weekend a lot better when you win. However, before attention turns back to Hibs’ attempt to retain the Scottish Cup they travel to face Raith Rovers in league action on Saturday. With Dundee United in Irn-Bru Cup action, they could open up a nine point gap at the summit of the Championship. 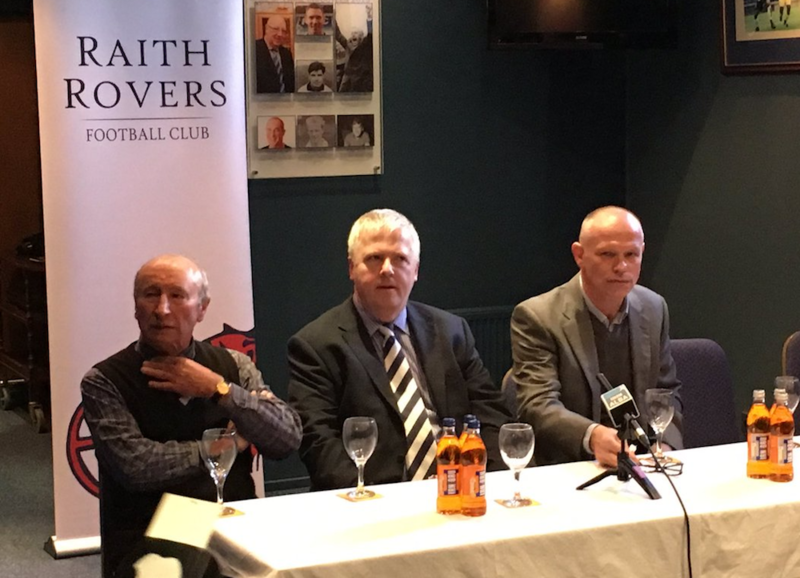 But he fully expects to face a reborn Raith following the appointment of former Easter Road player and manager John Hughes. Lennon added: “I would imagine that John will give the players a lift. There will be a fresh approach and a fresh voice and John is very experienced now. I think it is a good appointment.